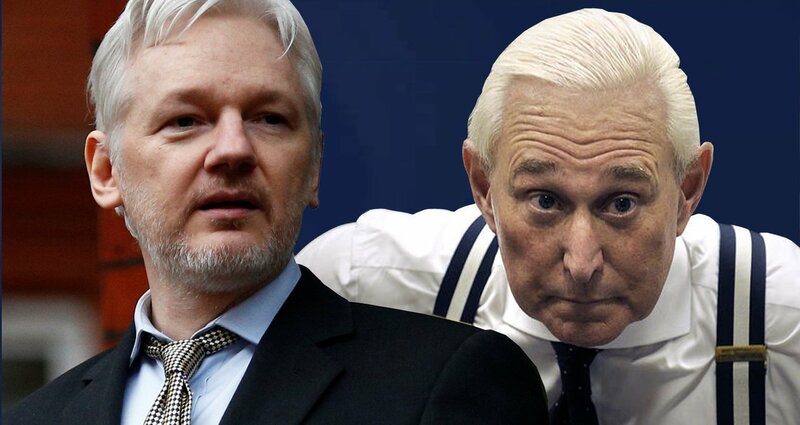 Nick goes over some of the most important events of the past week, mainly focusing on Vault 7, Roger Stone’s connection to Wikileaks and how he is literally a cuck, election hacking, Amazon’s echo chamber, and much more. Did hear somewhere that Alex Jones was taken to the cleaners by his jewish ex, so he rented a billboard which was beside the freeway she took to work every day, where he posted things of piss her off.. It has got to the point where literally half the people I pass in the streets are staring at their phones, it’s very alienating and annoying.